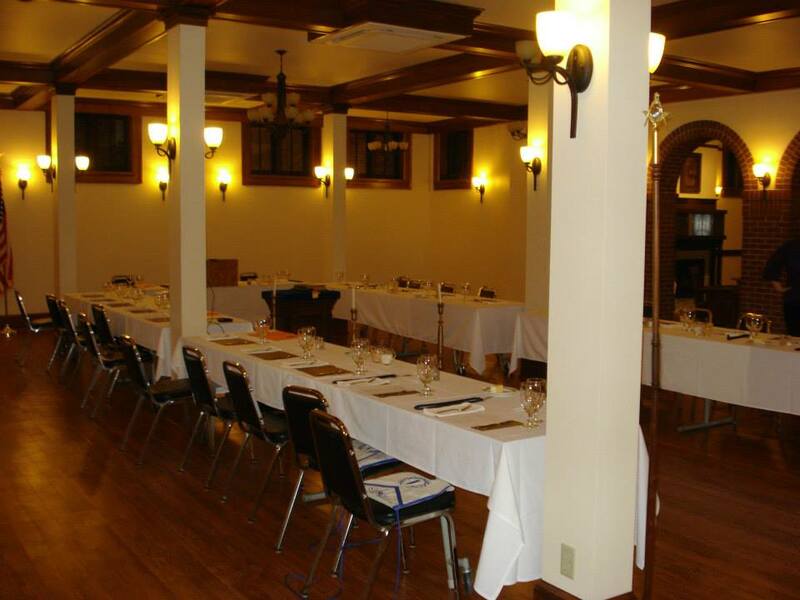 The Social Hall is available for your formal and informal gatherings for up to 150 people. Upon entering you will notice the tall ceilings, windows, cove molding, and elegant lighting. 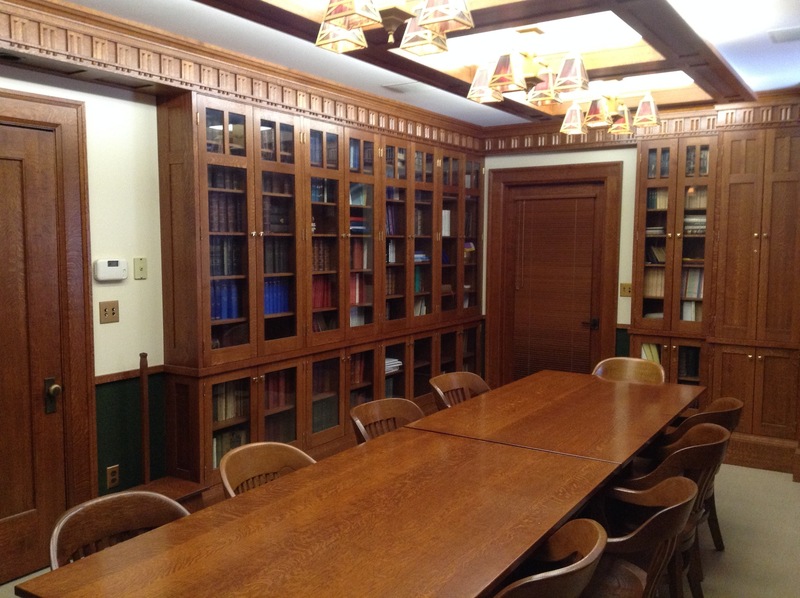 The room is ideal for receptions, parties, and other events. Details. 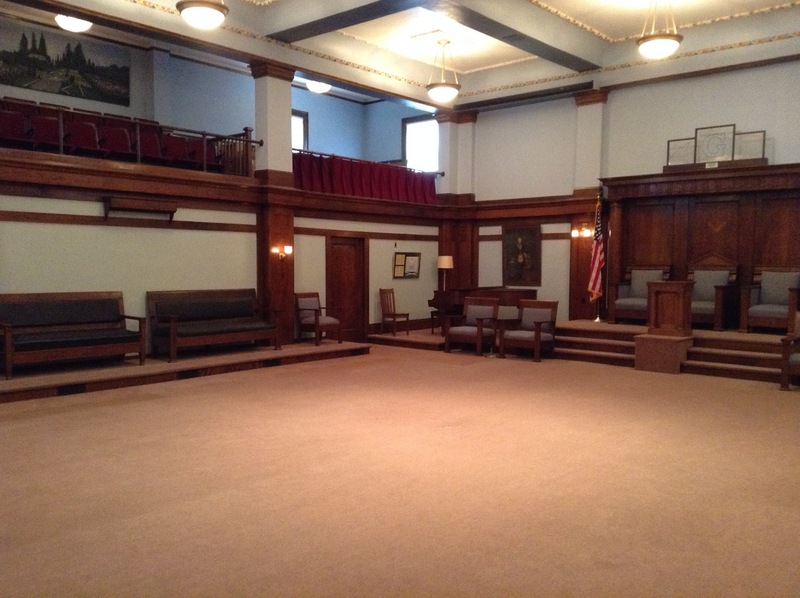 The Auditorium is a lovely vintage Craftsman-style space located on our 3rd floor with a two-story open ceiling. With its main floor seating, balcony, and an array of lighting, sound and staging, this space is perfect for formal presentation events as well as other performances. Details. An online calendar is regularly updated showing dates when the Social Hall and Auditorium are not available. 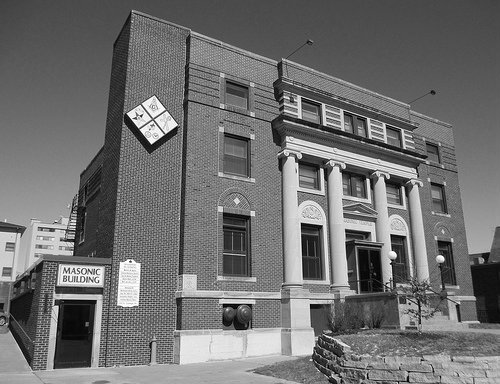 We welcome the opportunity to serve small groups as well as large events at the Iowa City Masonic Building facilities. Our rates vary depending upon group size, and nonprofit organizations are also welcomed. A completed contract will be provided to you, and a deposit will be required upon signing. Please contact our events coordinator Denise Gehling for further information regarding availability and rates. An onsite décor rental and event planning service, Simply Better Celebrations, is also available under separate arrangements.